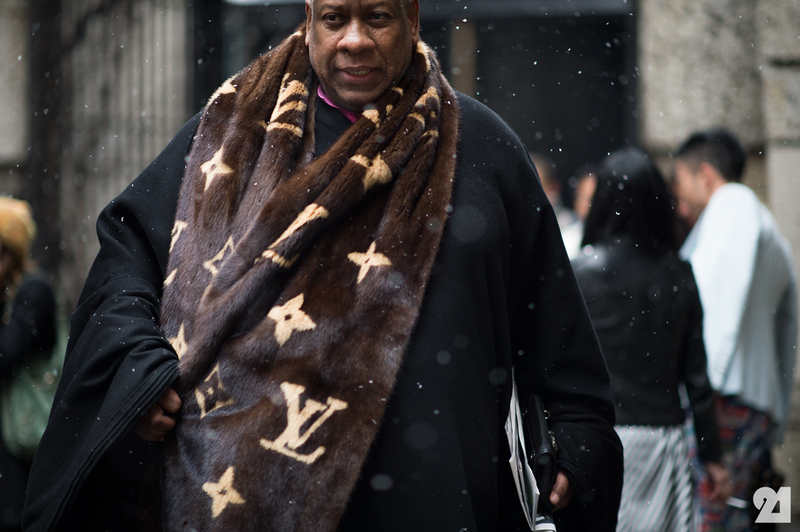 It’s Monday, so time to celebrate a big man of style and today we have chosen the former editor in chief of Vogue; André Leon Talley. In 2010, shoe kingpin Manolo Blahnik told Vogueapedia “André doesn’t have fashion. André himself is fashion,” of the high-flying contributing editor to Vogue. Talley represents the very edge of style, making the call’s which can make or break labels and designers every day. As a man of considerable presence, dressing to suit his height and size could have been an overwhelming challenge for some, but Talley has always dressed with pleasure. As of 2013 big and tall men are no longer forced to return to their homes frustrated and empty-handed after unsuccessful shopping trips. Stores selling stylish and elegant options for the bigger man have now become widely available, stores such as Ron Bennetts Big Mens Clothing, which are also available online, allow men to shop from the privacy and comfort of their own homes. These developments can be traced back to the influence of Andre Talley, bringing big and tall men to the forefront of the fashion industry. 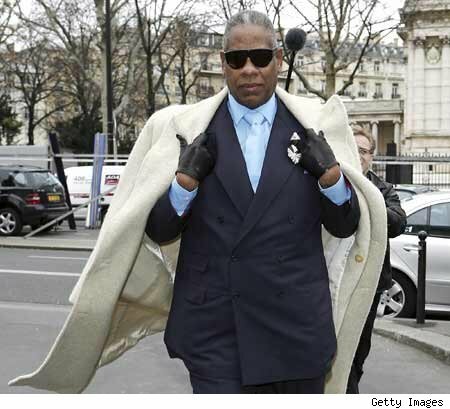 Short History: Born in 1948, Washington, D.C André Leon Talley was the son of Alma Ruth Davis and William Carroll Talley (by day a press operator at the U.S. Patent Office and by night a taxi driver). As a teenager of above average height—which eventually will reach six feet seven inches—his father had entertained hopes he would someday become a basketball player. Instead, in 1974 Talley moved to Manhattan with a letter of recommendation from the father of a friend from RISD, he obtained a volunteer position at the Met’s Costume Institute. From this point, his career truly snowballed. From the Paris fashion editor for WWD to 1983 when he joins Vogue as fashion news editor, then his promotion in 1988 to be named Vogues creative director, Talley embodied the style and grace of the big and tall man proudly. His career continues today, shooting a regular video column called Mondays with André for Vogue.com, with talk of his own late-night talk show. As Talley exhibits on a daily basis, big and tall men can make their appearance with only the confidence to wear it with pride.